Spring is here in Mesa, and that means it’s time to change up the wardrobe. 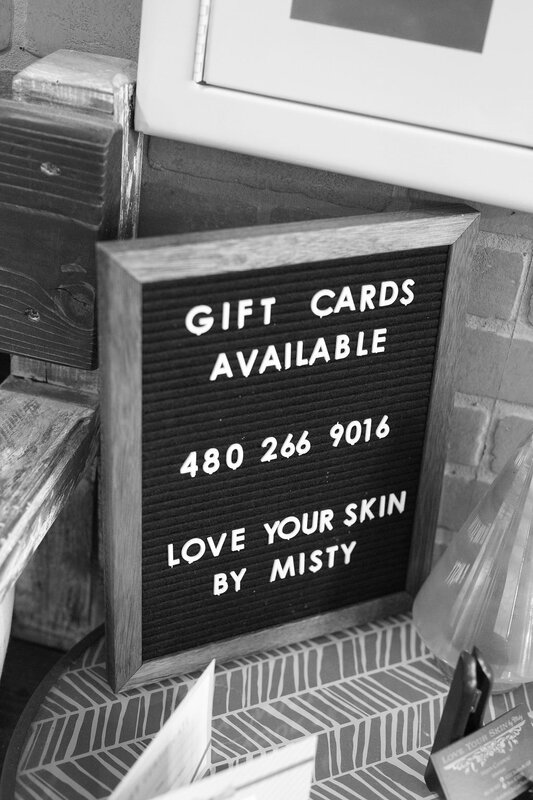 If your legs haven’t seen the sun all winter, and your legs look like Casper the friendly ghost- it’s time to schedule a spray tan with Misty at T. Salon. Skin cancer is caused by sun-tanning, but spray tans are completely safe. They last about a week if you follow the before and after care instructions. 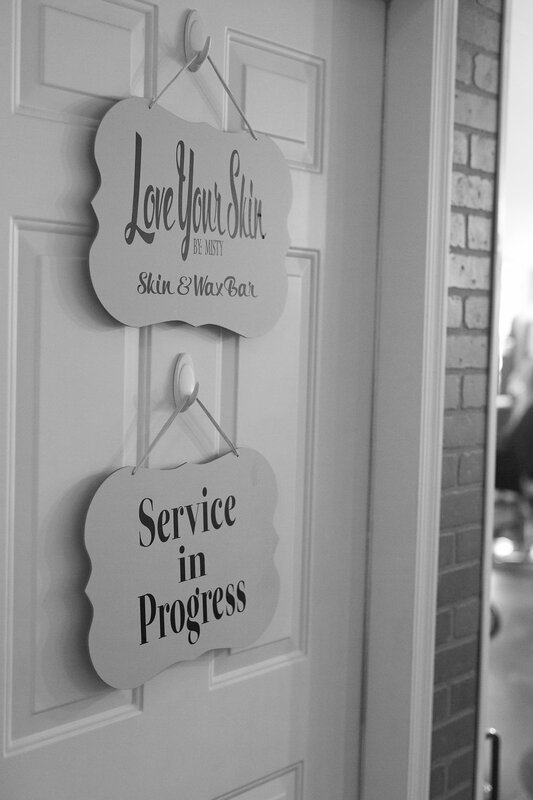 Misty is an expert spray tanner and will make you feel completely comfortable during your service. Next I want pink hair! Silver Hair! Mermaid Hair! Read this!